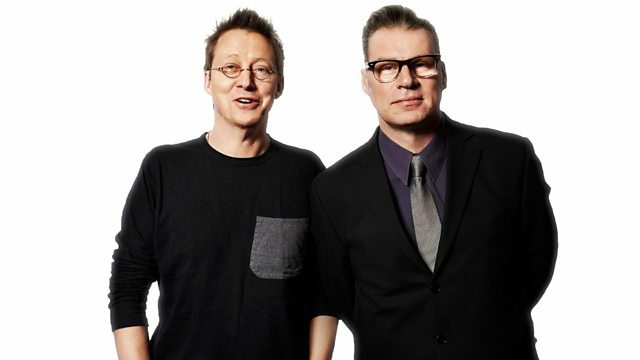 Mark Kermode joins Simon Mayo to review the week's movies, including Miss You Already, Solace, Captive and Life. Director Ridley Scott talks to Simon about The Martian. Director Ridley Scott talks to Simon about The Martian. Plus the Box Office Top 10 and Mark's reviews of the week's new films including Miss You Already, Solace, Captive and Life.